We're sorry, but we couldn't find MLS # LG15128778 in our database. This property may be a new listing or possibly taken off the market. Please check back again. Just Listed! 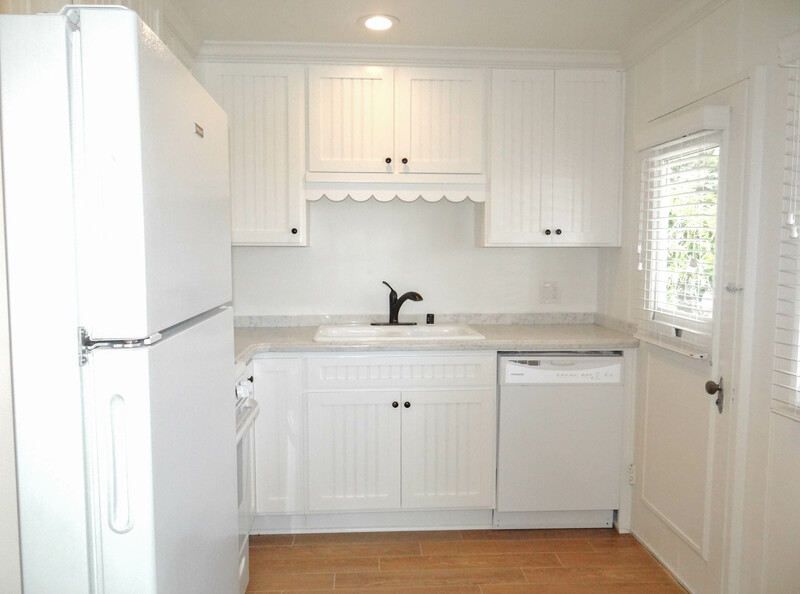 3 beautifully remodeled units in great North Laguna Beach Location. 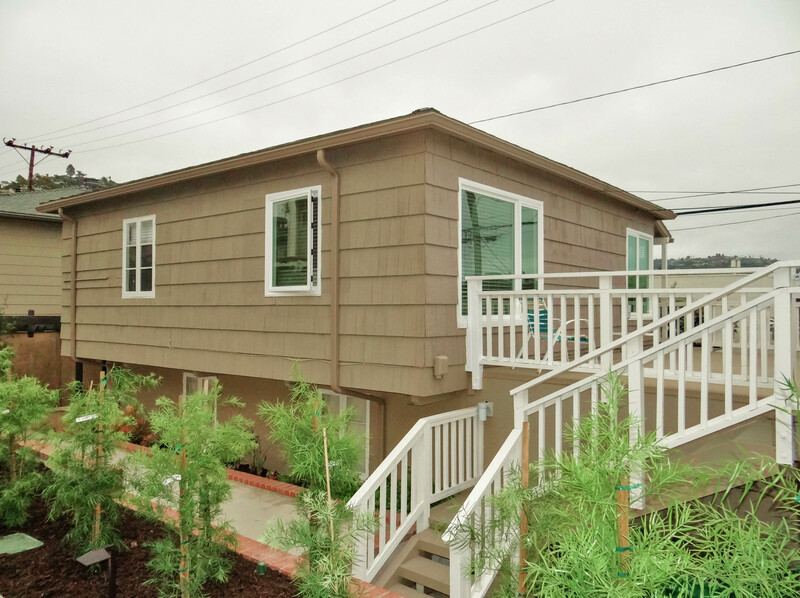 2 bedrooms, 1 bath, private patio, hardwood floors and walking distance to downtown. We're sorry, but we couldn't find MLS # LG15128765 in our database. This property may be a new listing or possibly taken off the market. Please check back again. New sunlit interiors accent this classic two bedroom cottage residence. 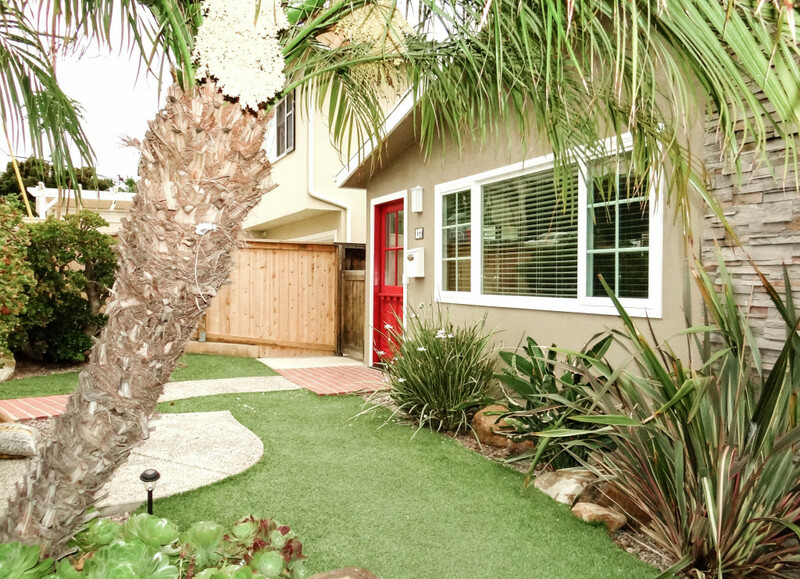 Situated at the less-traveled end of Cypress Drive, this quiet neighborhood is prime for walking to Main Beach, downtown shops, restaurants, festivals, galleries and picturesque Heisler Park. Oak floors glisten throughout all rooms and compliment the Laguna pine paneling. Cottage-style touches mix with all new finishes. The kitchen features new stone countertops, beadboard cabinetry, double sink, high-end appliances and a small eating nook. Both bedrooms feature walk-in closets. The hallway bathroom is new with elegant finishes. 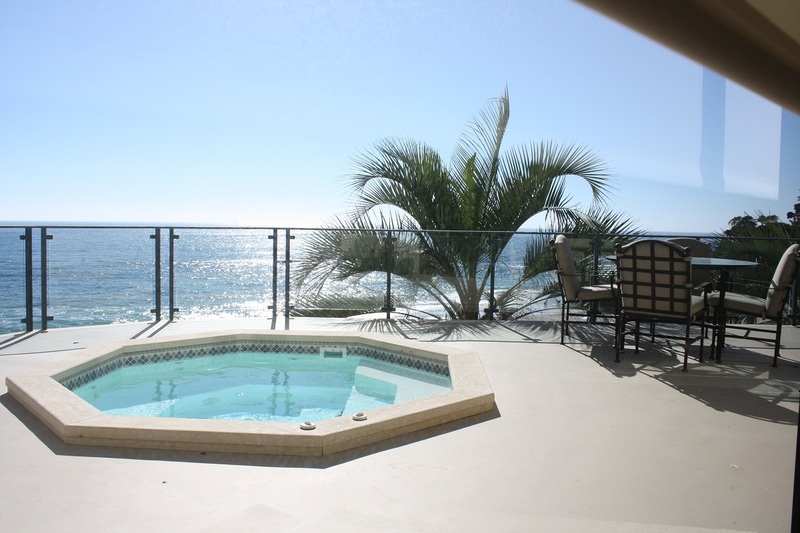 Peeks of the ocean are found from the covered porch or massive entertainment deck. The residence sits separate on a three unit property and is accessed easily from the one car garage at Cedar Way or via Cypress Drive in the front. The secluded setting is the perfect hideaway to call home. Great property in a fantastic beach-close location. Orange County May 2015 Real Estate Market Activity and Market Trends and exclusive First Team Estates Real Estate tool! 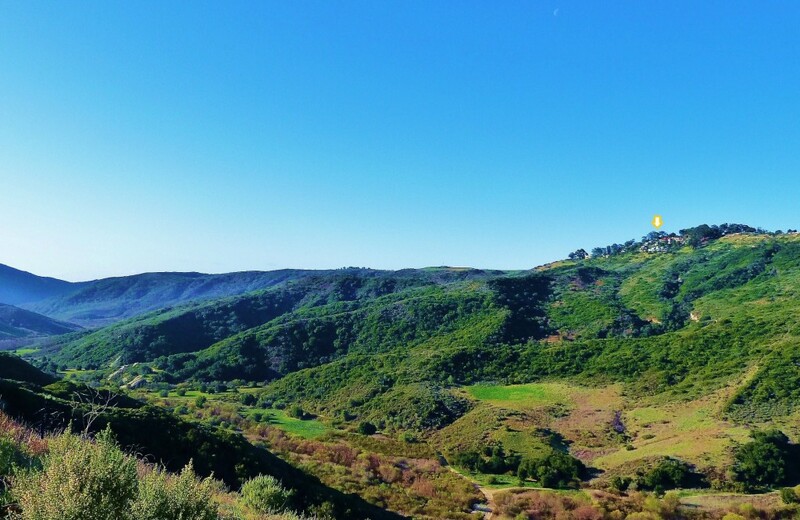 The monthly Orange County Real Estate Market Update is here once again, this time updated with the latest May 2015 data straight from the MLS. 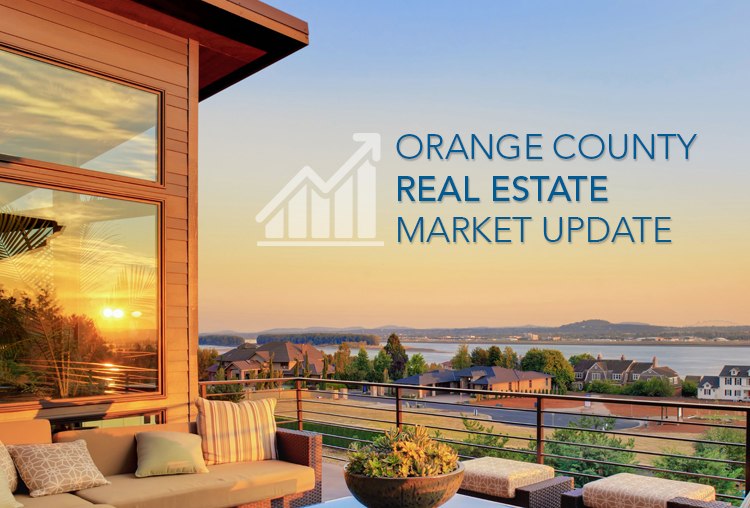 Before you start browsing Orange County real estate, flip through the online magazine to take a look or go straight to the source – our Market Trends tool – to get even more charts, numbers and trends. The OC Market Report is our city wide report but if you’re looking for neighborhood specific data down to your block, feel free to contact for a free Comparative Market Analysis (CMA). The luxury division of Irvine, Calif.-based First Team Real Estate has accepted an exclusive invitation to affiliate with the real estate subsidiary of fine art auction house Christie’s, the brokerage announced today. Christie’s International Real Estate has brokerage and agent affiliations on five continents. Last year the company announced affiliations with Kailua-Kona, Hawaii-based Island Resort Property LLC and Santa Fe, N.M.-based Barker Realty Inc.
First Team Real Estate says it specializes in selling Southern California’s “most unique and incredible properties,” and founder Cameron Merage expects the affiliation will give the firm’s luxury division a “significant competitive edge” by furthering its international reach. The affiliation will focus exclusively on $1 million-plus properties in Orange County and the coastal Long Beach neighborhoods of Naples and Belmont Shores in Los Angeles County. First Team Real Estate is the 11th-largest brokerage in the nation by sales volume, which totaled $4.85 billion in 2012, according to Real Trends. The firm’s family of companies, which include residential and commercial real estate, title, escrow and mortgage operations, counts more than 1,850 real estate professionals within its ranks. 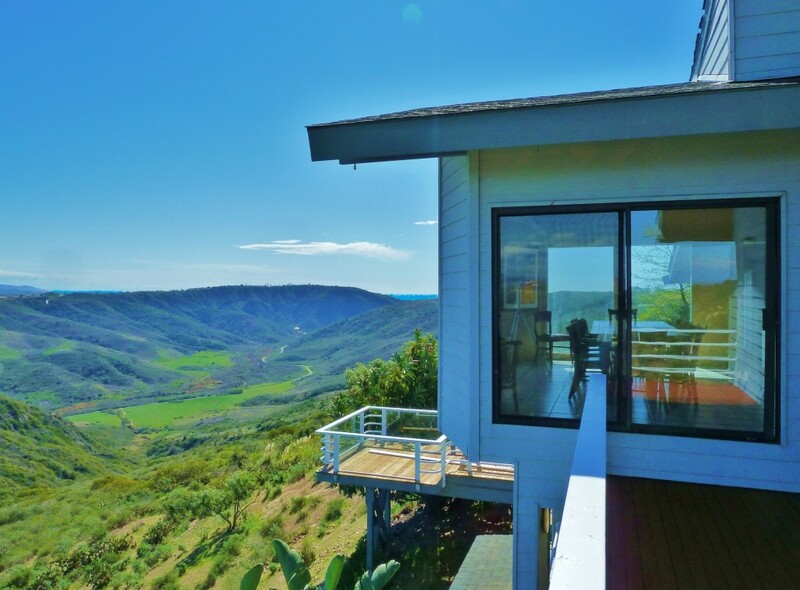 A majestic 6500 square foot residence on 4+ acres with ocean and valley vistas as far as the eye can see. The spacious, sunlit interiors include a professional kitchen, 5 bedrooms, 2 dens, 6 baths and a gym. An adjacent out-building add to the 7 garages with workshops, storage and several multi-purpose areas. 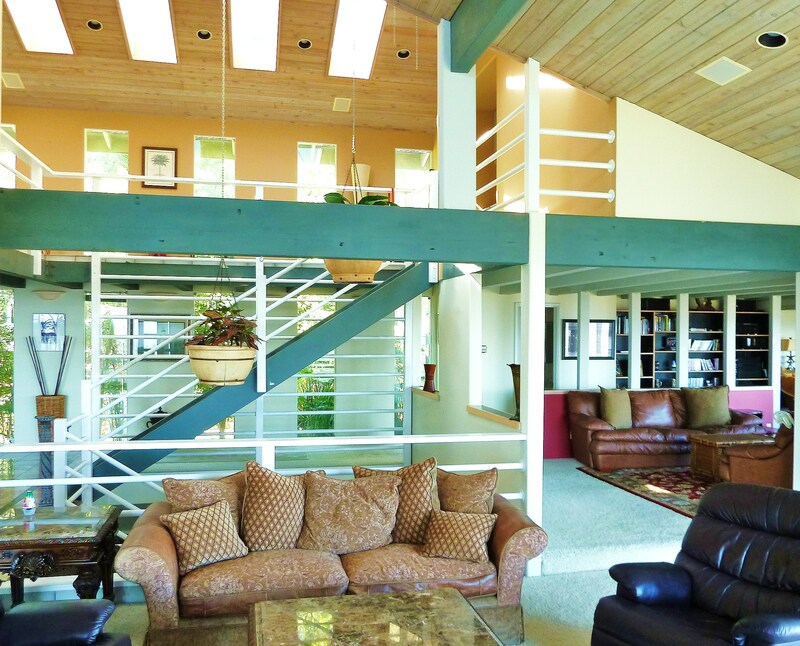 Truly unique, the Ranch is within walking distance to schools, parks, tennis, trails and a short drive to the beach. 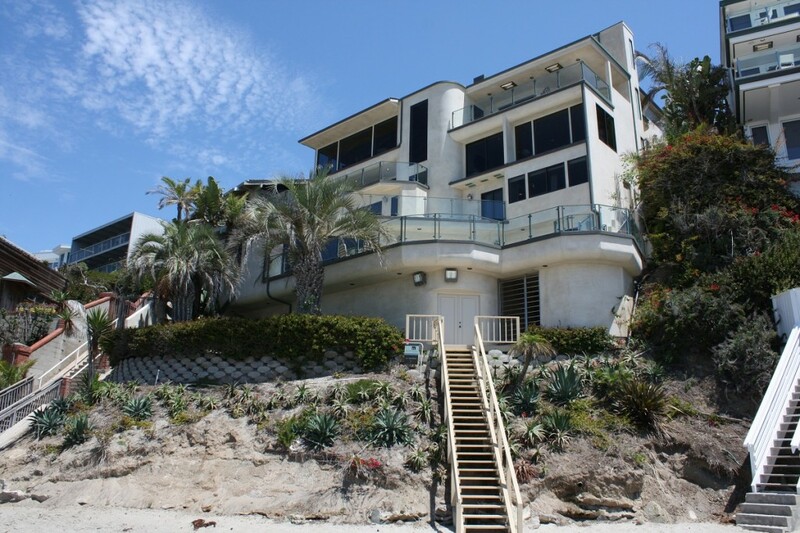 This property is a unique one of a kind that you won’t find anywhere else in Laguna Beach. 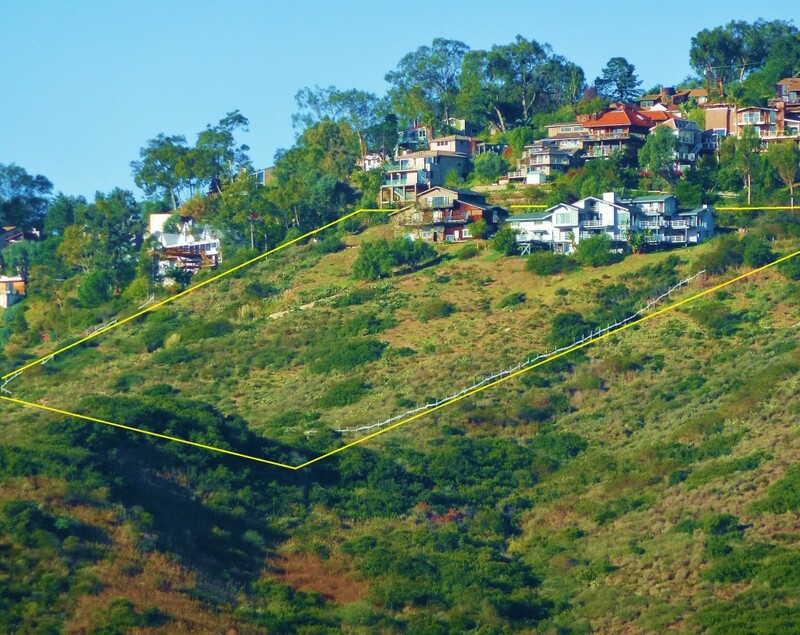 This Lagunita residence is the thing of which dream homes are made. Approximately 6,300 square feet of seaside luxury with a toes-in-the-sand location on famed Victoria Beach. 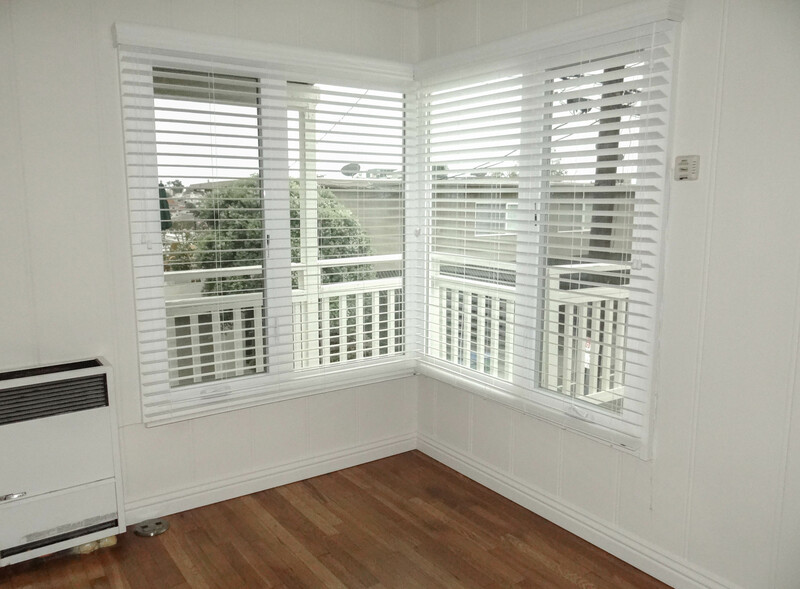 Panoramic ocean views at nearly every window. Expansive oceanfront terraces wrapping each of five levels, providing the ultimate alfresco living and entertaining environment. Direct beach access. 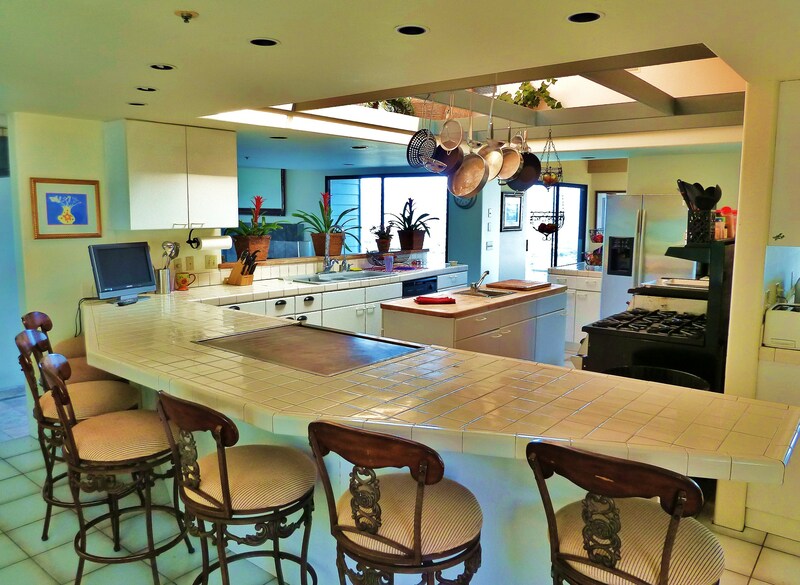 Just fully remodeled, the home is resplendent in chic California coastal style, with spacious interiors reflecting the scenic landscape and sweeping ocean, beach and sunset vistas. The residence encompasses four bedrooms and four and one-half bathrooms with a grand-scale master suite with sit-down ocean views, a large private oceanfront terrace, fireplace, sitting area and impressive spa bathroom. Other highlights include a gourmet kitchen; a club lounge with full bar; a private beachfront deck and a collector’s wine cellar. An elevator services all five levels of the property.Lagunita is a 24-hour guard gated community.